FIT - "Great cycle clothing should fit so well that you don’t even notice it,” Monica Santini, Santini CEO. "At Santini we strive to create garments that fit like a ‘second skin’, it is what we are best known for." PERFORMANCE - Santini is a technology pioneer and pro supplier. 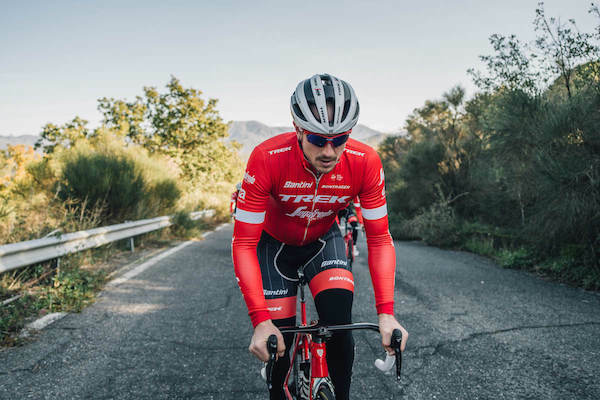 From our world class chamois technology to our materials research, our aim is to make sure that every Santini product provides you with maximum performance in the saddle. COMFORT - Each garment is engineered to provide unsurpassed comfort in the saddle, from the materials selected to the strategic placement of each seam. DURABILITY - Santini Cycling Wear is Made in Italy by our highly skilled production staff with the highest quality materials. Each garment undergoes vigorous quality controls and will last a lifetime.